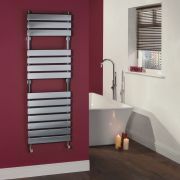 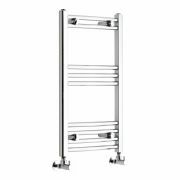 A simple means for adding style and practicality to your bathroom, this Gradus designer towel warmer boasts a beautiful brushed chrome finish that is sure to enhance any surrounding décor. 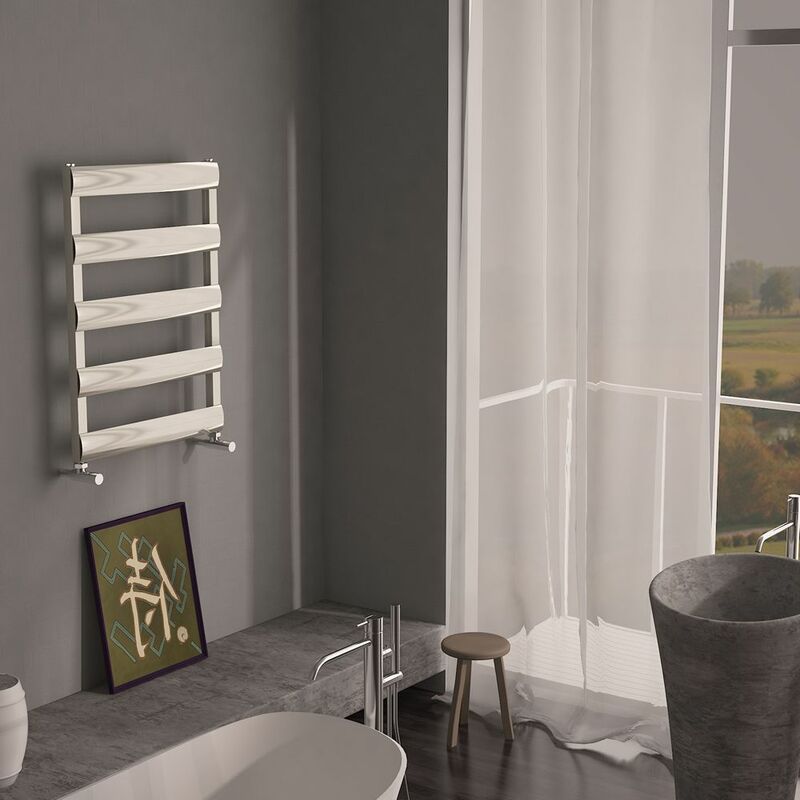 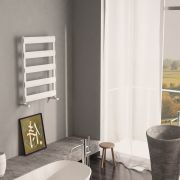 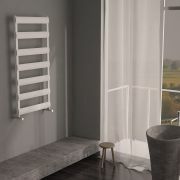 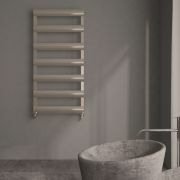 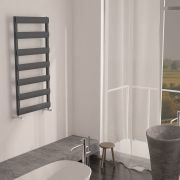 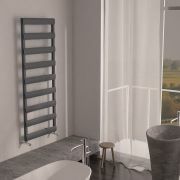 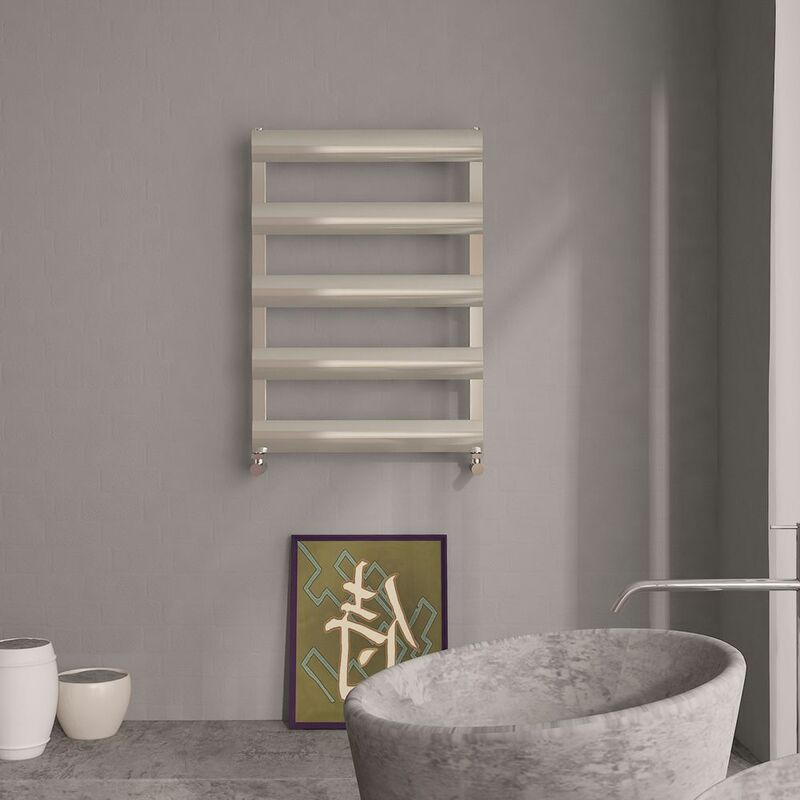 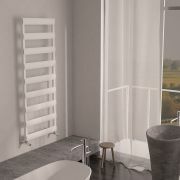 Incorporating a distinctive modern design with five horizontal bars, and a lightweight aluminum construction, the towel warmer offers functionality and aesthetic appeal in abundance. 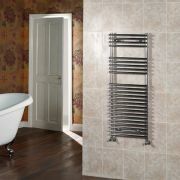 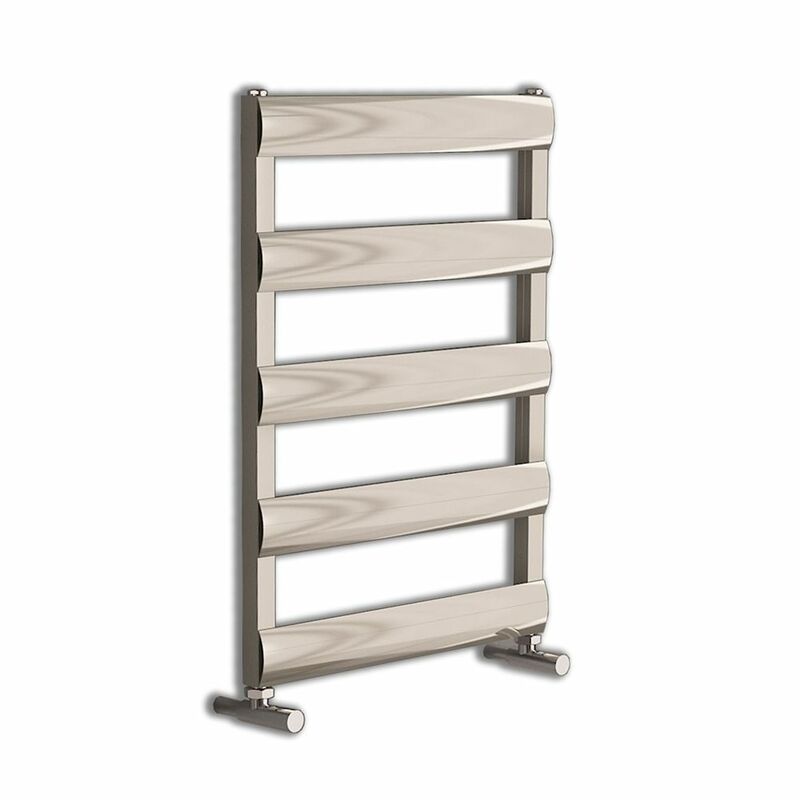 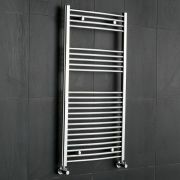 You're reviewing:Gradus - Brushed Chrome Hydronic Towel Warmer - 31" x 19.75"